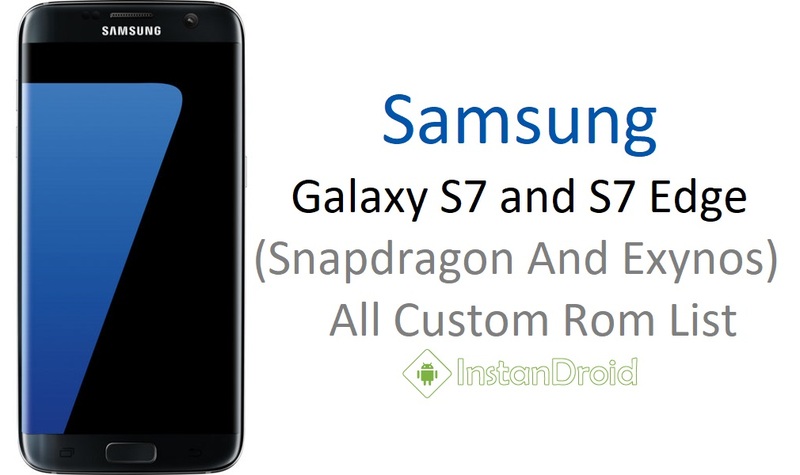 Samsung Galaxy S7 and S7 Edge (Snapdragon And Exynos) All Custom Rom List. The Samsung Galaxy S7 was released at Mobile World Congress in February 2016. It features a 5.1″ Quad HD Super AMOLED display, with an “always on” function, used to display a clock and notifications. Under the hood, the Galaxy S7 is powered by either a Qualcomm Snapdragon 820 or Exynos 8890 processor, and either the Adreno 530 Mali-T880 MP12 GPU (both dependent on region). 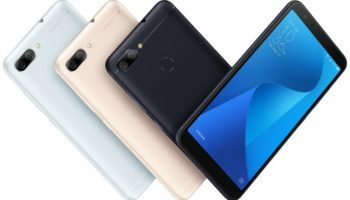 It comes with 4GB of RAM and either 32GB or 64GB of internal storage, with up to a further 200GB available with microSD card. The rear shooter has a 12MP sensor, with f/1.7 aperture and phase detection autofocus, and produces 4:3 ratio photos. It also features a dual-pixel system, which allows every pixel to act as a focus pixel, similar to the system used in some DSLR cameras. On the front camera is a 5MP sensor, also with an f/1.7 aperture, and auto HDR. The Galaxy S7 runs on a 3000mAh battery with Quick Charge 2.0 and wireless charging. Other features include a fingerprint scanner, heart rate monitor, Samsung Pay, and Gorilla Glass 4 both front and back. The device is IP68 certified for dust proof and water resistance over 1.5m and 30 minutes. Installing a Custom Recovery allows you to flash custom ROMs, backup your phone, restore from backups and much more. Here is guide to install twrp in your Samsung Galaxy S7 and S7 Edge .